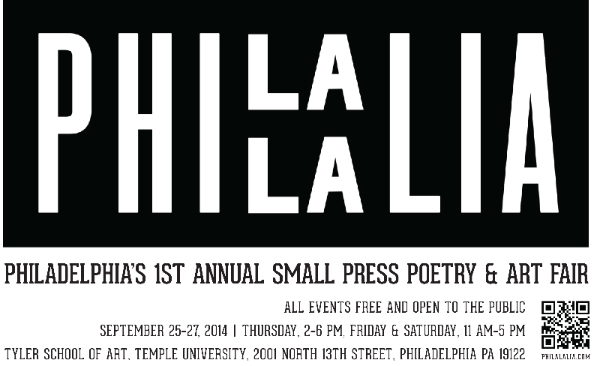 Come see us at Philalalia! Lungfull! Magazine, Propolis, Saturnalia & more! Launch party for Elisabeth Workman'sUltramegaprairieland! 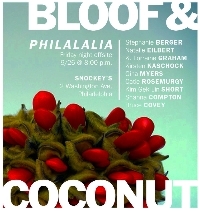 Our Flow Is Hard presents Elisabeth Workman and her band of beastly, cosmic, pinwheeling sprites of the big Midwestern prairie. With Feng Sun Chen, Sarah Fox, Paula Cisewski, George Farrah, Emily Fedoruk, MC Hyland, and musical guests the Southside Aces. On the 50th anniversary of Ted Berrigan’s and the 25th anniversary of Bernadette Mayer’s, Bloof Books is thrilled to publish The Sonnets by Sandra Simonds.